Toddler clothes activities can encompass all areas of the curriculum. Clothing makes an ideal theme as it is so familiar to young children. Should I wear a wooly jumper? In case it's a sunny day? So I can play outside? Or my new blue trousers? Explain to the students that a wardrobe is another word for a cupboard and that a wooly jumper is a sweater. Then discuss if they sometimes feel like the person in the poem. Further discussion will elicit responses about suitable clothes for the weather and for the day's activities. Provide two laundry baskets and a selection of clothes (make sure that they are obvious choices – for hot weather a swimsuit, or for cold weather a winter jacket). 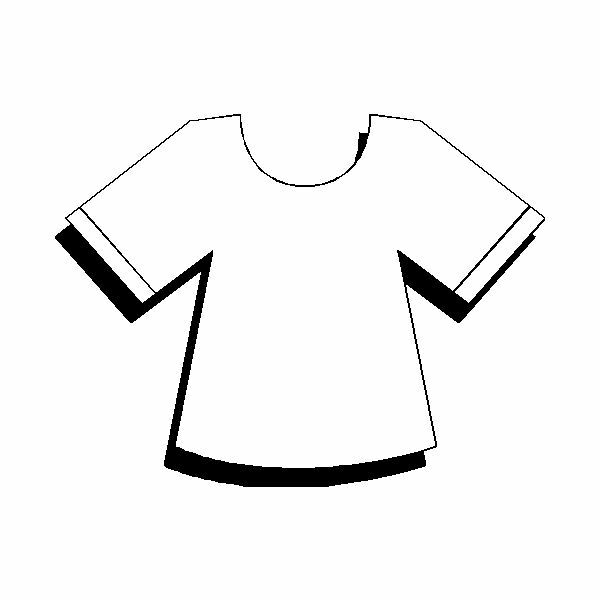 Label one basket Clothes for hot weather and the other Clothes for cold weather. Invite children to sort the clothes into the correct basket, telling you why they made each choice. Provide two "paper dolls" cut out of stiff card for each student. 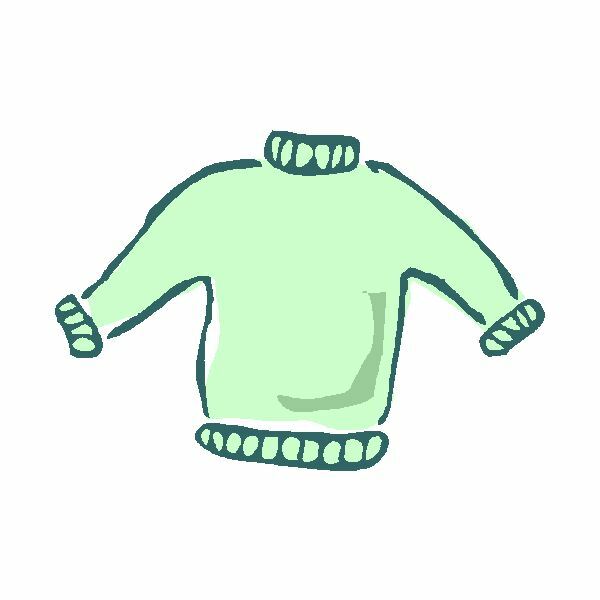 Ask students to draw and color clothes on one of them for a hot day, and on the other for a cold day. Allow them to share their "dolls" and tell you what each is wearing and why. Ask students to put on the outer garment they wore to school. Then count how many e.g. wore jackets with hoods : wore snowsuits: wore a sweater etc. Repeat for shoes / boots or mittens / gloves. Provide paper with outlines of scarves. Invite the children to make patterns on their scarves with two colors (or three or four). You could also use mittens and tie in with the story of The Mitten by Jan Brett. Introduce the word pairs by asking how many mittens or gloves or socks each person needs. Give out papers with sock outlines and ask students to color and cut them out. Use clothespins to hang them on a line strung across the classroom at child height. These are perfect activities to combine with a toddler lesson plan on math. Discuss with the children suitable clothing to wear in the rain. Read the story The Rainy Day by Anna Milbourne (or similar). Look closely at the pictures and talk about the clothes that are worn by the characters in the book. Ask the children what they think is the fabric used in the clothes. Show the students some samples of different fabrics, plastic rubberized material (you could use rubber boots) . Ask the children which they think would be best to wear in the rain and why. Then drop water with an eye dropper onto each sample. Allow the children to experiment and discover which material repels water the best. Provide a bowl of water and invite students to wash some of the doll clothes from the Home center and hang them on a string strung at child height across a corner of the classroom. Which clothes dried first? Which took a very long time to dry? Provide a selection of clothes in four piles. Each should contain the same type of clothing e.g. a jacket, a skirt or pants, a scarf, a pair of large shoes or boots, a pair of mittens. Divide the students into four teams. Each member of the team must run to the pile, get dressed in everything, run to their team, run back to the pile and take off everything. Then run to the back of their team after tagging the next person in line to do the same. The team that finishes first is the winner. Use toddler clothes activities to provide entertainment and learning. Maybe you could arrive one day in your pyjamas to make a surprise beginning to the theme! Poem:What Shall I Wear? King, Karen. Child Education 96. Published by Scholastic.